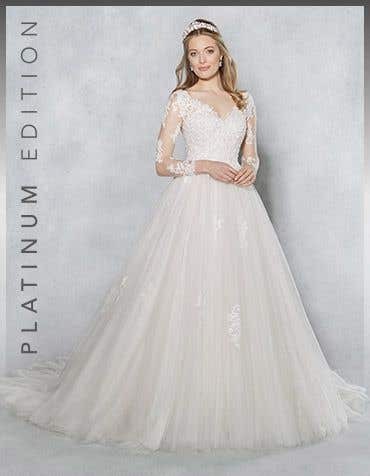 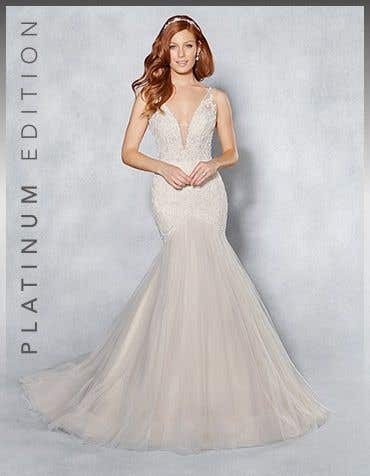 From all over beaded bodice embellishments to beaded illusion necklines and delicate appliques, our collection of beaded wedding dresses are available in a variety of styles. 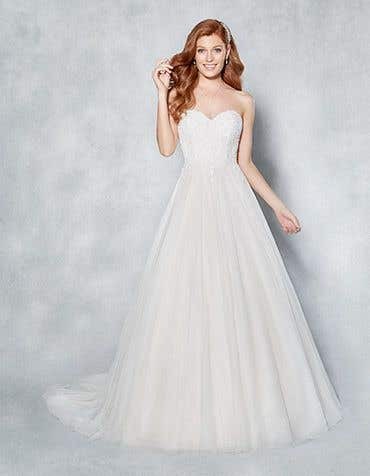 Find your dream beaded wedding dress in a variety of shapes and sizes, from ball gown to fishtail. 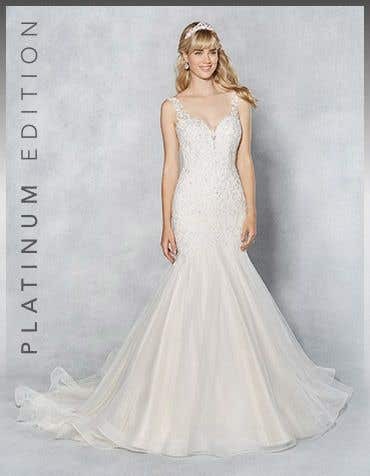 A fully beaded bodice will really add the wow factor to your special day! 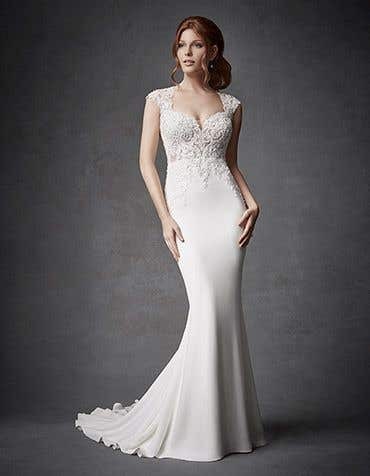 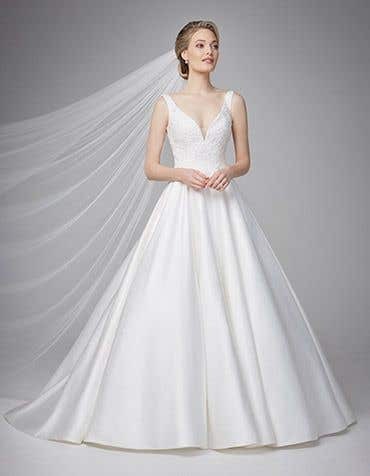 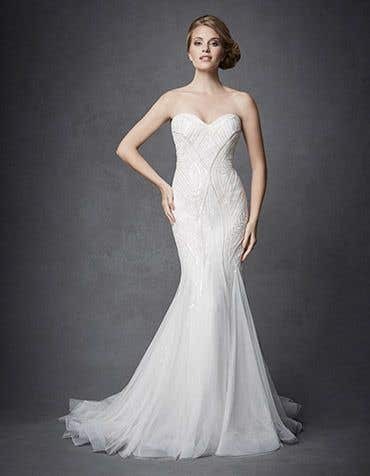 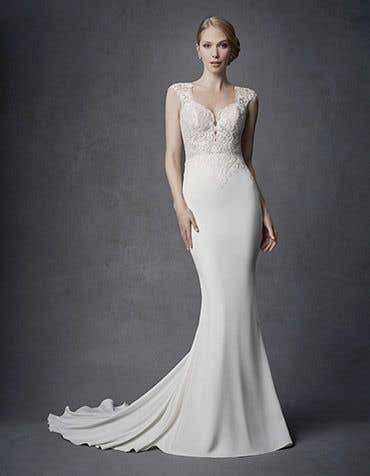 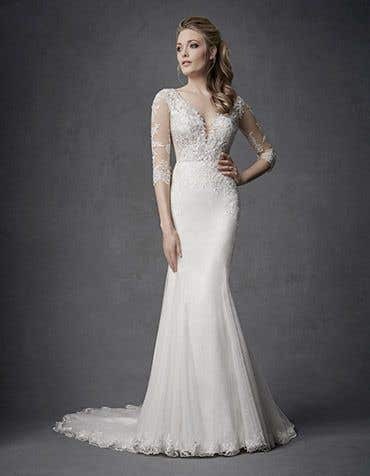 For a delicate vintage style, an illusion neckline with beaded appliques will add some serious style.  Visit your local WED2B bridal store today to pick up a beaded wedding dress off-the-peg to take home the same day.